You might have encountered a random restart on Windows 10 once or twice, but it seems that some users are experiencing random freeze on Windows 10. Random freeze can cause just as many problems as a random restart, so let’s see how can we fix this problem. 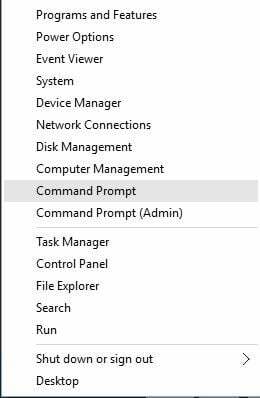 Press Windows Key + X and choose Command Prompt from the menu. Go to Apps & features section and delete the aforementioned apps. After you’ve uninstalled these apps, restart your computer. Few users have reported that Acronis True Image software can’t be completely removed from your computer, even if you uninstall it by following our instructions. If the issue persists, even after you’ve uninstalled Acronis True Image, you might have to reinstall Windows 10. F.lux is a popular software that gives your screen more “natural” look, and although this application is quite useful, it seems that it has some compatibility issues with certain display drivers. 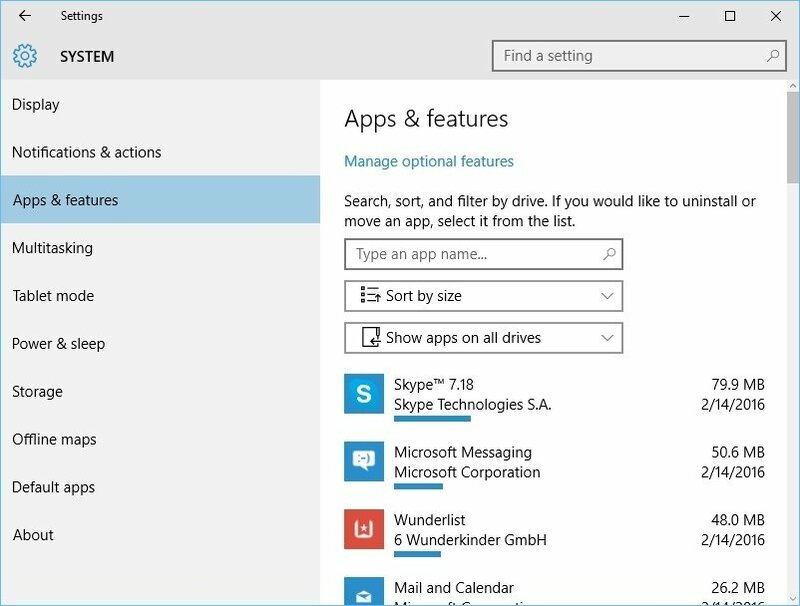 Due to these issues, you might experience random freeze on Windows 10. In order to fix this problem, it’s advised that you disable F.lux software on your computer. 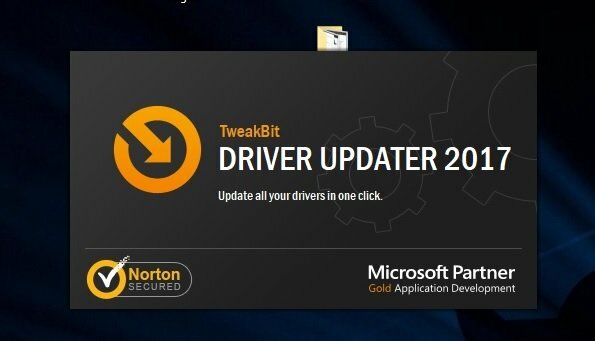 If you want to keep using this software, you can also try updating your display drivers to the newest version. USB devices such as external hard drive, printers, etc. can sometimes cause Windows 10 to freeze randomly. If you have any USB devices connected to your computer, you should disconnect them before you turn on your computer. 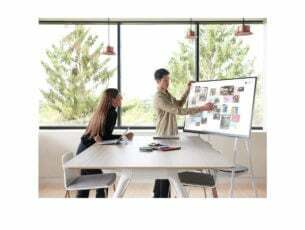 When Windows 10 boots, you can connect your USB devices again. Outdated drivers can sometimes be the culprit of random freeze on Windows 10, and many users have reported that random freeze issue was resolved after they’ve updated chipset drivers on their computer. To update your chipset drivers, you need to visit your motherboard manufacturer’s website and download latest chipset drivers for your motherboard. Few users have reported that USB 3.0 drivers can sometimes create problems, so it wouldn’t be a bad idea to update USB 3.0 drivers as well. Issues with random freeze on Windows 10 can be caused by your network drivers, especially if they are out of date. If that’s the case, you might want to visit your network adapter manufacturer’s website and download the latest drivers. Few users have reported that this issue was caused by unsupported Wi-Fi card and Wi-Fi driver, and if that’s the case, you might want to install a different wireless adapter or switch to wired connection. It’s also possible that a certain corrupt system file causes the freezing problem. To rule out that possibility, we’re going to run the System File Checker. This is a command line tool that basically scans your system for potentially damaged files. If the tool finds a corrupt file, it will ‘repair’ it automatically. Another command-line troubleshooter we can try when addressing the random freezes is the DISM. Deployment Image Servicing and Management (DISM), as its name says, re-deploys the system image, so it may resolve our problem along the way. 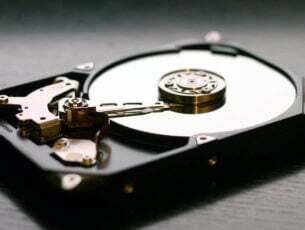 If your hard drive is damaged, your whole system will likely lag or freeze. That’s why we’re going to run the chkdsk command. This command checks your hard drive for potential issues, and resolves them (if possible). Windows updates are a two-edged sword for every Windows 10 user. 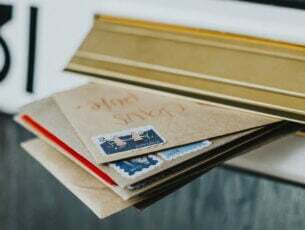 On paper, each new update should improve the functionality and security of the system, but that’s not always the case. Reports about a certain update breaking things have been circulating since the first days of Windows 10. So, it’s quite possible that the latest cumulative update you installed actually causes the problem. If you suspect so, your best bet is to simply delete that update. 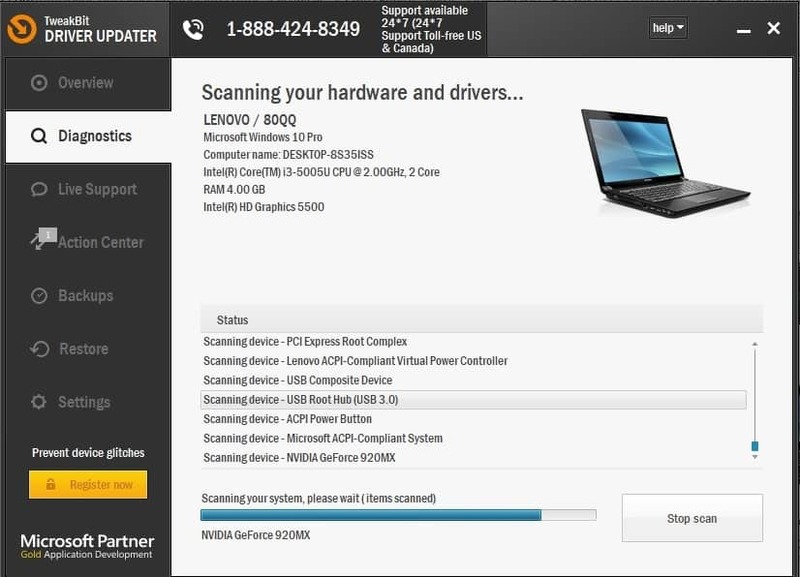 When Device Manager opens, locate your dedicated graphic card and right click it. Choose Disable from the menu. After disabling your dedicated graphic card, you might get lower performance in video games, but random freezes should be fixed. Also be sure to check for graphic card updates. In most cases, graphic card driver update can fix these issues, so try downloading the latest updates for your graphic card. 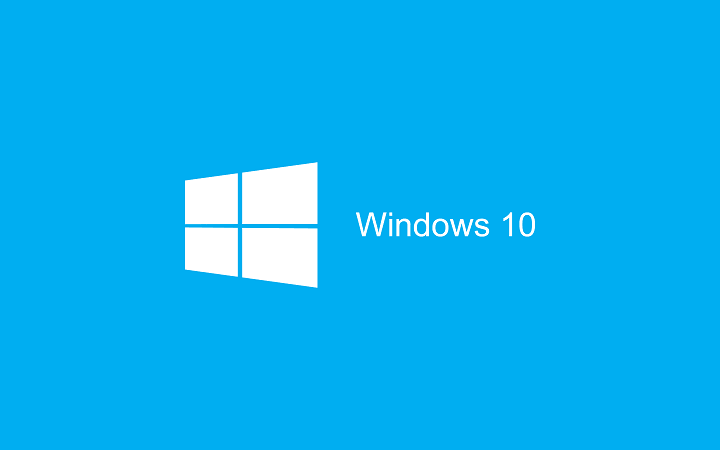 In some cases Windows 10 freeze can be caused by certain BIOS setting such as AMD Cool’n’Quiet or Fast Boot. 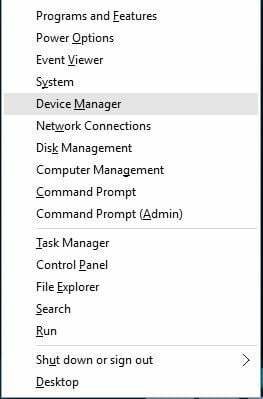 If these features are enabled in BIOS, you should disable them and check if the issue is resolved. You won’t find AMD Cool’n’Quiet feature if you have non-AMD processor , but almost all versions of BIOS have Fast Boot option available. 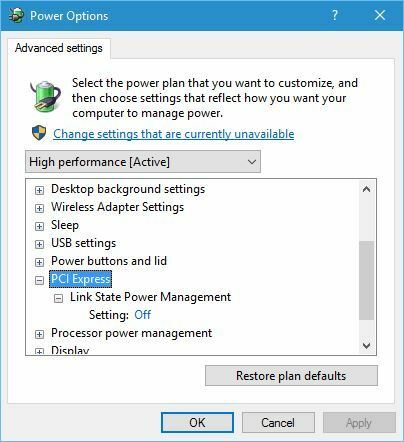 After you’ve disabled these settings, save changes and restart your computer. If you are experiencing random freezes in Windows 10, you might want to update your BIOS. To perform a BIOS update, you have to visit your motherboard manufacturer’s website and download the latest version of BIOS. Make sure that you read the instruction manual carefully before you start the update process in order to avoid any permanent damage. 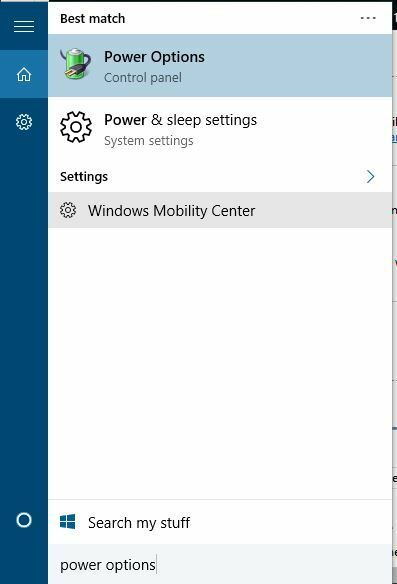 If you have Windows 10 installed on your SSD, you might experience random freezing on Windows 10 due to older firmware. Users have reported that after installing newer firmware on their SSD, all freezing issues have been resolved. We have to warn you to be extra careful while flashing your firmware unless you want to cause permanent damage to your SSD. Press Windows Key + S and type Power Options. Choose Power Options from the menu. 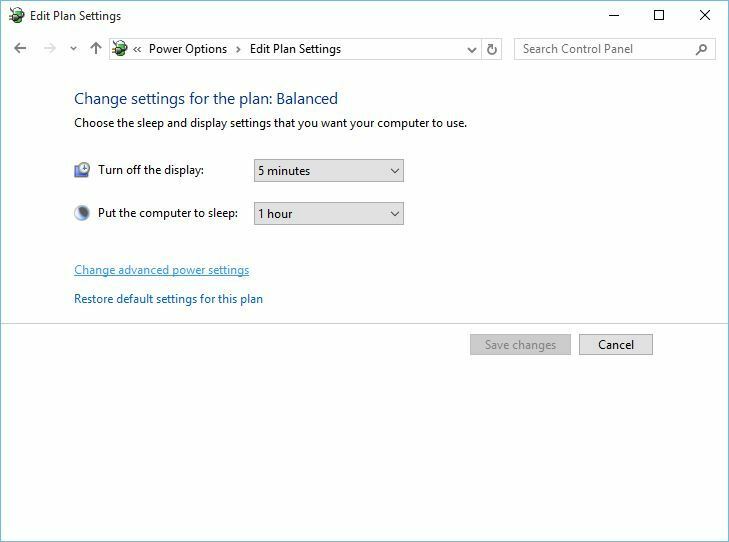 When Power Options window opens, find your plan and click Change plan settings. Now you need to find PCI section and expand it. 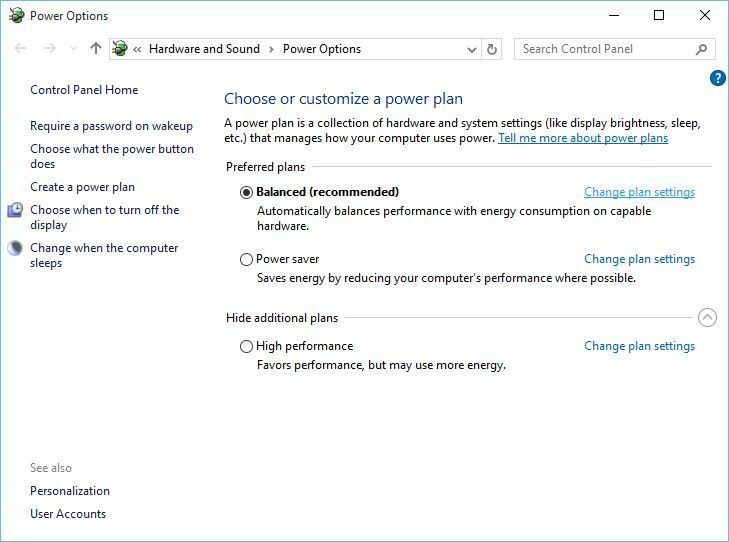 You should see Link State Power Management option. Change the Setting to Off. 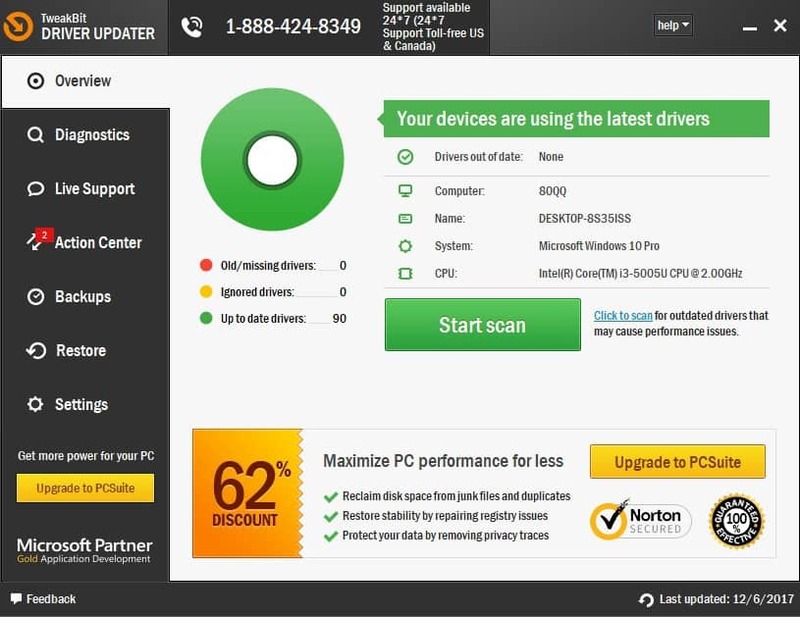 If the issue still persist, we strongly recommend you to download this tool (100% safe and tested by us) to scan and fix various PC problems, such as file loss, malware and hardware failure. These are few of the most common ways to fix random freezes on Windows 10, so make sure that you try them out, and let us know if our solutions have fixed your problem.